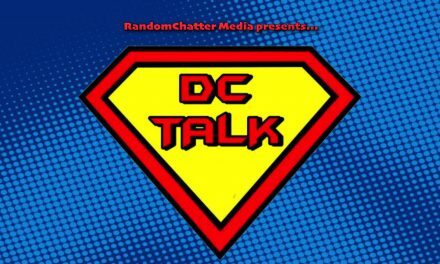 In the first part of the RCI miniseries, Tim interviews Chris McGuffin (Echo Base, RandomChatter, Crash Couch, Chasing Fandom, ChordCast)! For each interview, the episode will go out to each feed that the interviewee is a host of! Former host. My life consists of vinyl records, Jim Halpert GIFs, and George Constanza quotes. #GGMU. The Retro Convo’s first YouTube video! What movie are you looking forward to the most in 2019?